Sherry Cooke I love the beat, the vocals and acoustic blendings of this song. 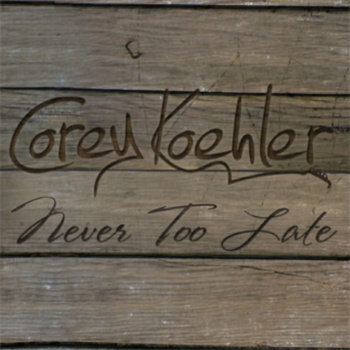 Corey's genius continues throughout the album! Favorite track: Perfect Ten. The price for the "entire album" is $5. That is if you want to get every song without spending your time downloading each song one by one. Individual songs are set to “Name Your Price” (yep, the song is completely free if you don't feel like the song is worth anything. Costs you $0). And you can download the new music in any version you would like – mp3, wav, ogg, etc . Hell you can even send a copy to your friends if you feel like it and I will not call the internet police or the RIAA or anything like that. If you are one of those who knows that there is nothing quite like holding a brand new CD in the palm of your hands, look no further. 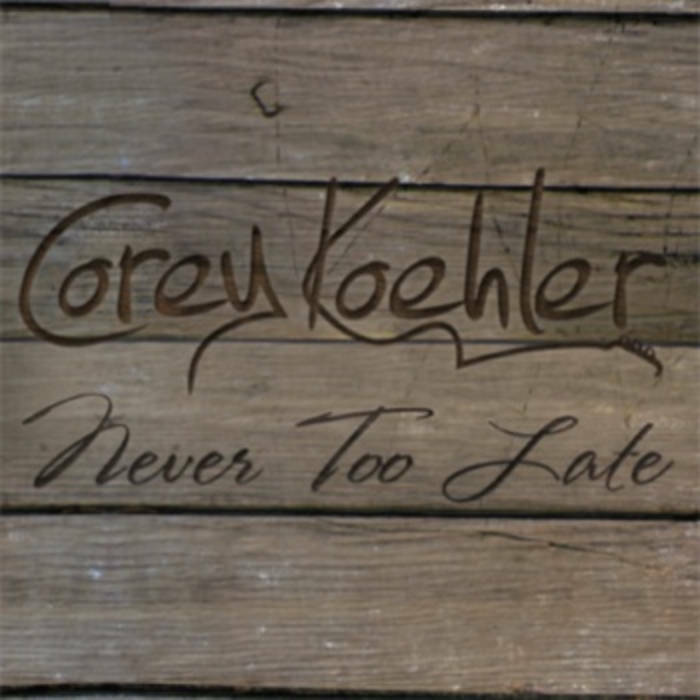 Order a physical copy of "Never Too Late" now and I'll throw in an immediate download of the 7 track album in your choice of 320k mp3, FLAC, or just about any other format you could possibly desire. 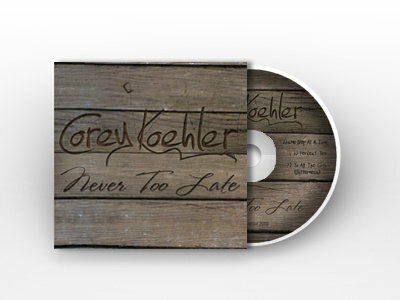 That way, you have something to listen to while you are waiting for the mailman to drop of your CD. How’s it going? where you been? Could YOU be my perfect ten?